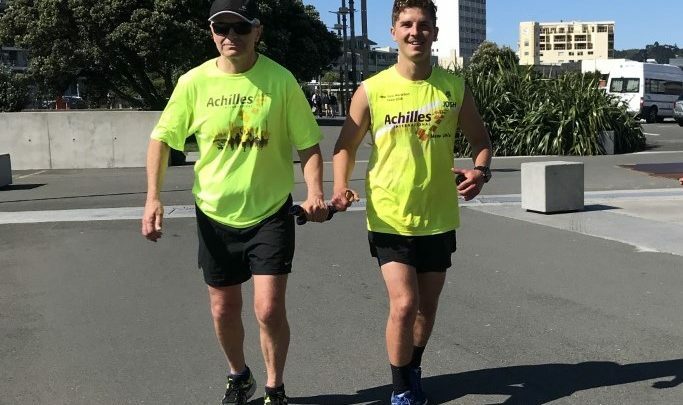 IMAGES: Supplied; Blind athlete Dave Piper (left) gets some training in along the Wellington water front with Josh Thomas who will act as his guide as the pair compete next month’s Kathmandu Coast to Coast. 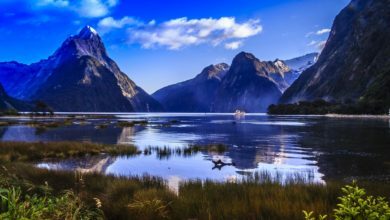 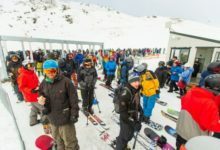 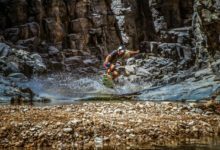 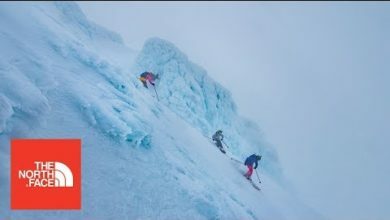 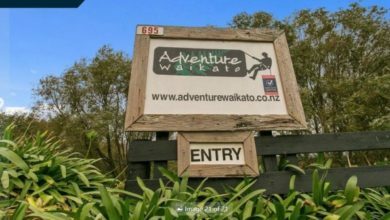 Leading global outdoor adventure brand Kathmandu secured the naming rights and apparel sponsorship of the event in 2016 and last year’s event saw a race record of over 920 competitors running, cycling and kayaking across the South Island. 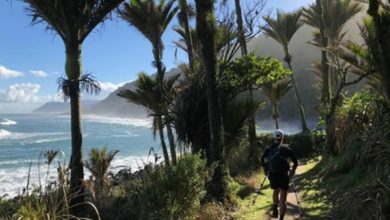 The Kathmandu Coast to Coast has become a rite of passage for multisport athletes from around the world with over 19,000 people having completed in the event in 35 years.